Welcome to the first month of our brand new Cozy Living series! 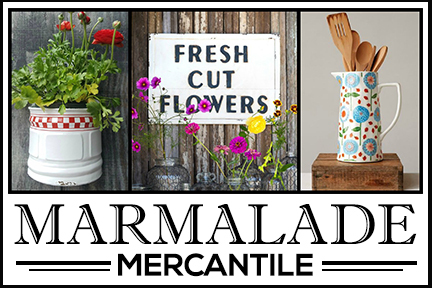 Eleven bloggers are joining together to share cozy living ideas with you the first Saturday of each month. We hope to inspire you to create memorable cozy moments at home for you and your family. Each blogger (I shared who the cozy living bloggers are last week) will share simple ideas for enjoying that particular month. Links to everyone’s ideas are at the end of this post, so there’s plenty of inspiration to go around. November is all about getting ready for shorter, colder days. I like to stock up on candles and blankets. There’s just something about the cozy glow of candles this time of year that’s romantic and endearing. Other elements come into play, too. Like my new gray curtains with white scroll work that replace summer’s white breezy curtains. I chose gray to match the cabinets in this room. Tulip the Cow is still queen of her castle in this space. The candles reflect off the painting and cast a flattering glow on Tulip’s beautiful face. 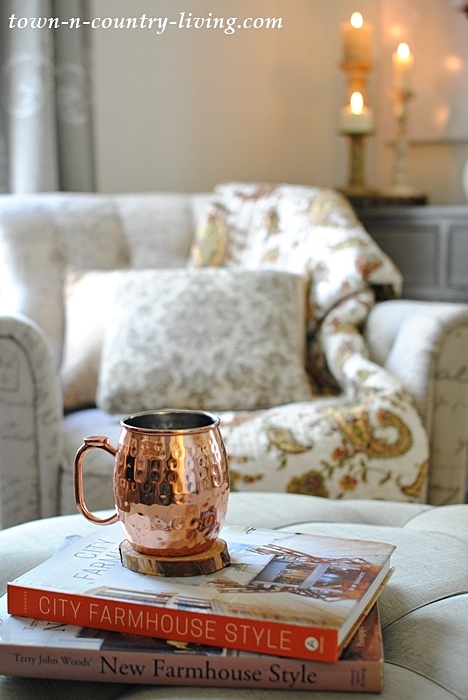 I can indulge in a calming beverage served in a pretty Moscow Mule mug while enjoying my cozy living space with my favorite decorating books. My daughter gave the mugs to me last Christmas, much to my delight. 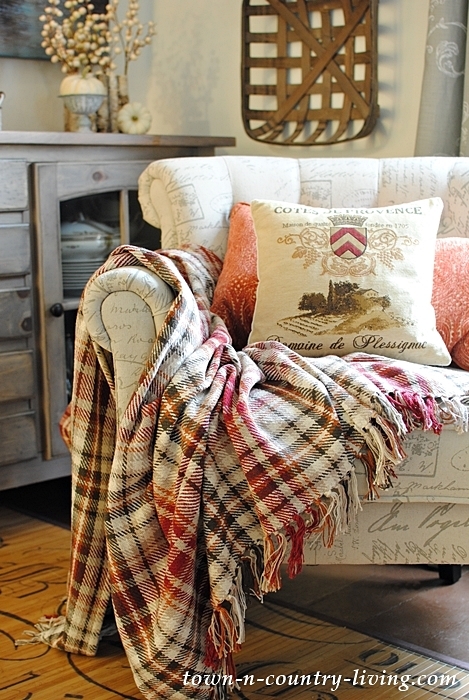 The second script chair wears a plaid cotton throw in red, brown, and rust. Due to the color scheme, it’s a great transition throw from fall to Christmas. I prefer cotton textiles over wool; they’re softer on the skin. 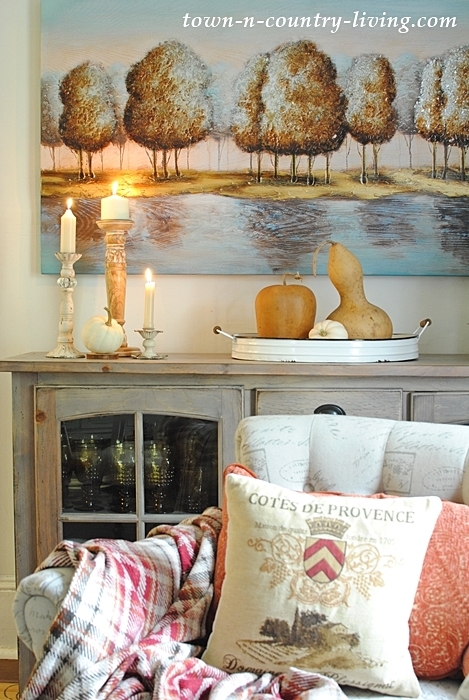 Layered textiles enhance a cozy feeling and I like mixing patterns when layering elements. Keep your patterns in the same color family and vary the size of the print. I treat the script fabric on the chair like a neutral. 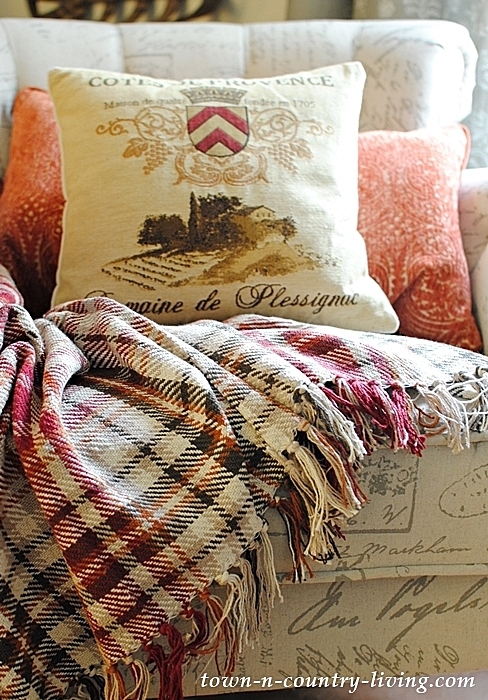 The plaid throw pairs well with the velvety rust scroll pillow, and the French vineyard pillow adds a graphic element. 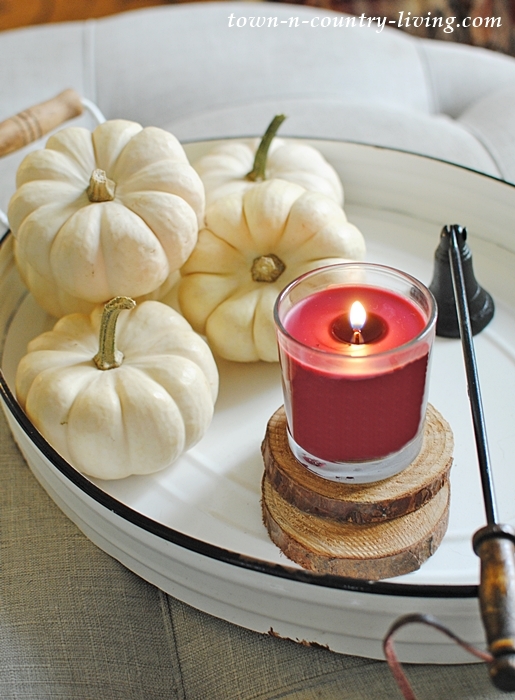 A pretty red votive candle in a cinnamon scent snuggles up to Baby Boo pumpkins on the ottoman for a cozy afternoon. 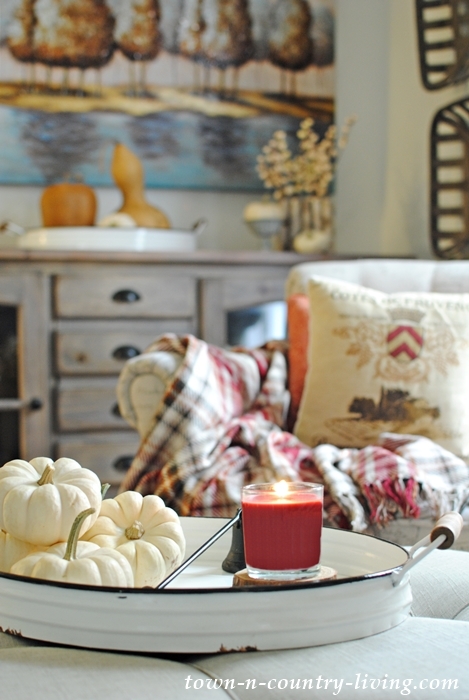 I love filling my home with a hint of fall aroma during the month of November. An iron candle snuffer is on hand for exterminating candle flames. Snuffers are wonderful; they eliminate wax getting blown all over and remind me of olden days when candles and lanterns were the only means of illuminating a house at night. A few more candles on the large gray chest lend warmth and cozy appeal. 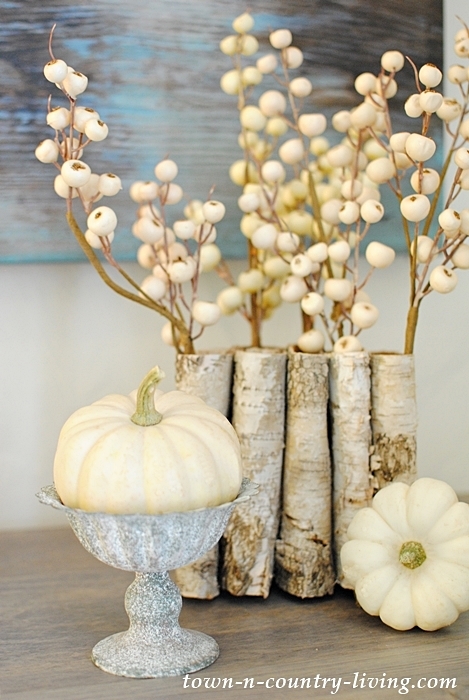 Natural elements round out the fall vignettes. My new amber glasses are tucked safely away underneath. You can see them up close in my Golden Autumn Days table setting, inspired by the music of Van Morrison. I love dried gourds this time of year. I collect a few new ones each year. 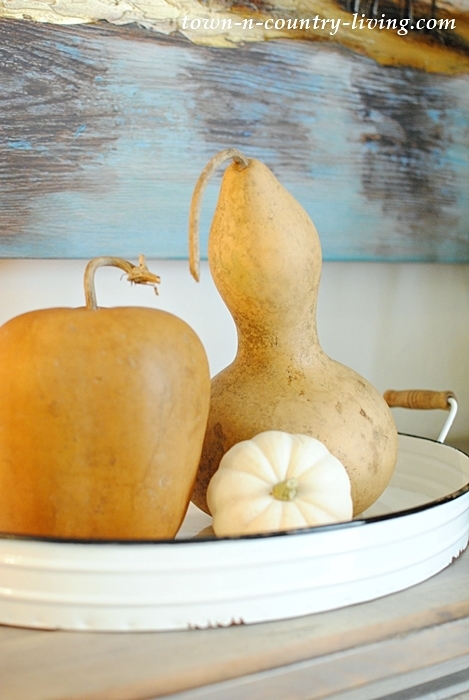 They bring organic appeal to fall decor. On the other end of the chest is a birch bark vase with white berries, along with a couple of Baby Boos. 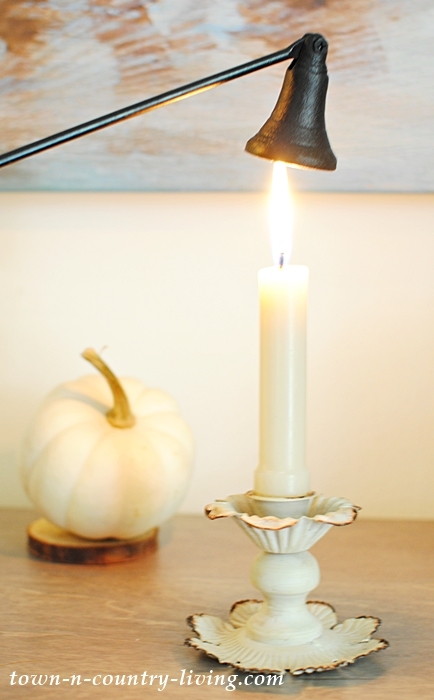 Do you enjoy the glow of candles in your home during the shorter days of fall and winter? When the day is done and it’s time to curl up in bed, be sure to put out the candles before Mr. Sandman makes his nightly visit. Feeling inspired? See how to make your own candles from previous posts I’ve shared – it’s easier than you might think! 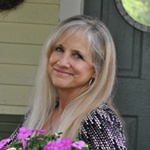 And now, I do hope you’ll visit the rest of the Cozy Living bloggers. I promise you – you won’t be disappointed! Thoughts from Alice | Town and Country Living | VinYet Etc. So pretty! I love all the colors in that plaid throw. It looks so inviting. Hi Donna! It’s rainy here, too. I’m enjoying being inside with a plaid blanket on my lap. I found that little metal candle holder at Hobby Lobby. It wasn’t very expensive, either. 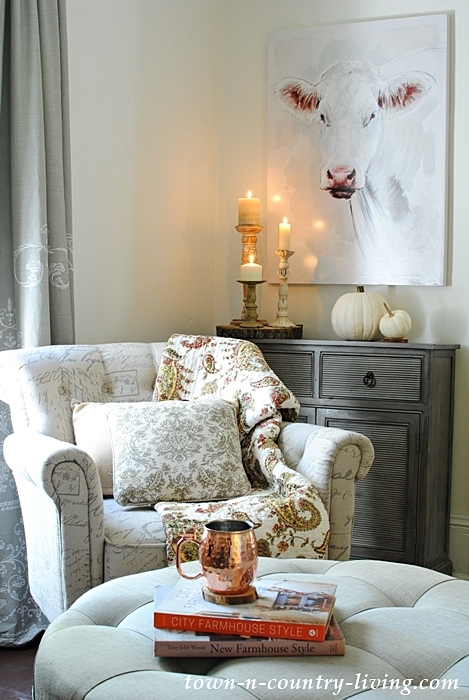 Your home is just the epitome of cozy Jennifer! 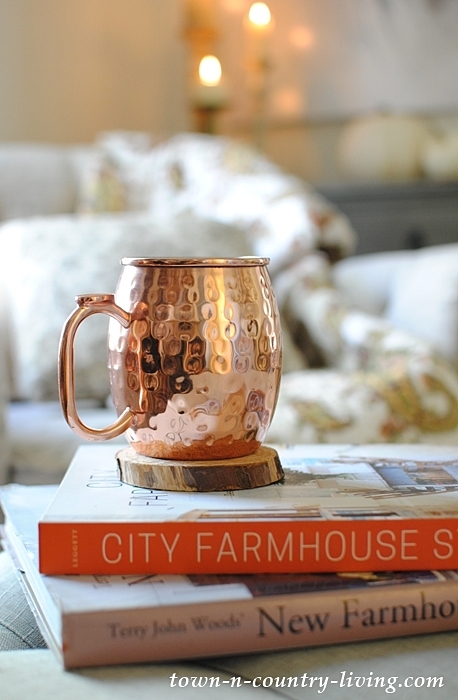 Those Moscow Mules are such a great gift, kudos to your daughter! I’ve got my cozy blankets and fall scented candles out and burner as I type. I’m thrilled that I could join this lovely series. Have a wonderful weekend! Thank you for putting this tour together. 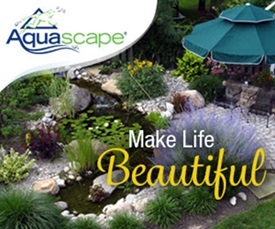 Your home is incredibly cozy and peaceful. YES! There’s nothing cozier than curling up with a warm blanket in the candlelight! Fall is my favorite time of the year. Feeling cozy with our throws , scented candles and hot beverages….while listening to my kids scream and fuss with each other! thanks so much for putting this tour together. all of the posts are such a great reminder to enjoy the simple pleasures of life. 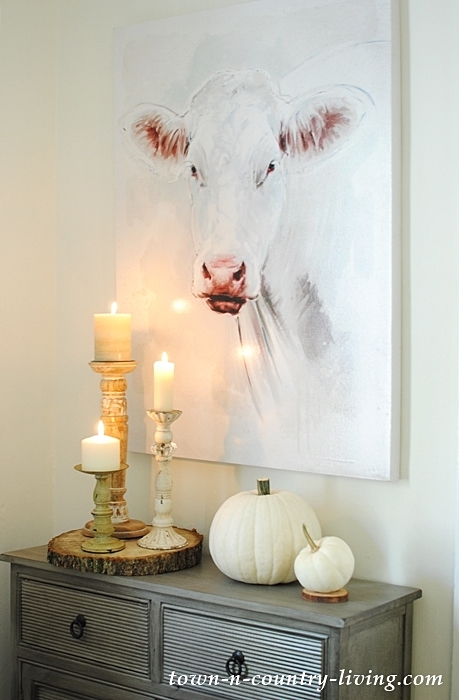 Hi,would love to know where you got the picture of Tulip the cow.I just love it. These were all so wonderful and a great way to spend Saturday afternoon, while listening to my football team. All these women had such great ideas about cozy. I will be excited to see what they come up with in December. Thanks to all and have a great week. After reading your blog and changing your rooms, i am in the middle of changing my dining and living room. 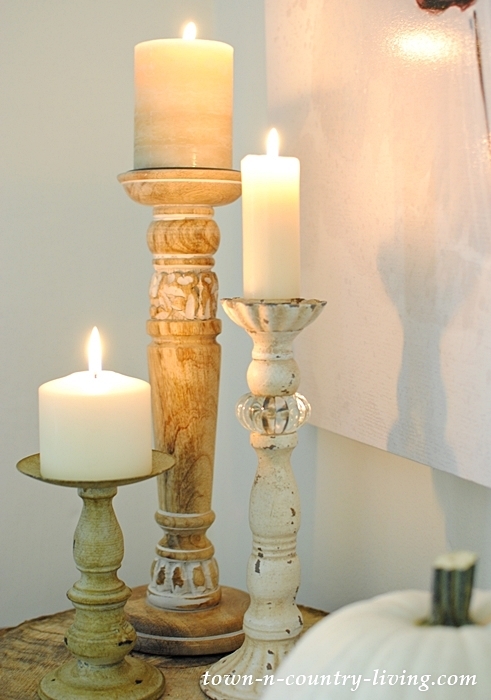 I just adore your beautiful wooden candlesticks! This whole tour has just felt like being wrapped up in a warm sweater and reading by candlelight. Thank you so much for inviting me along for it, Jennifer. 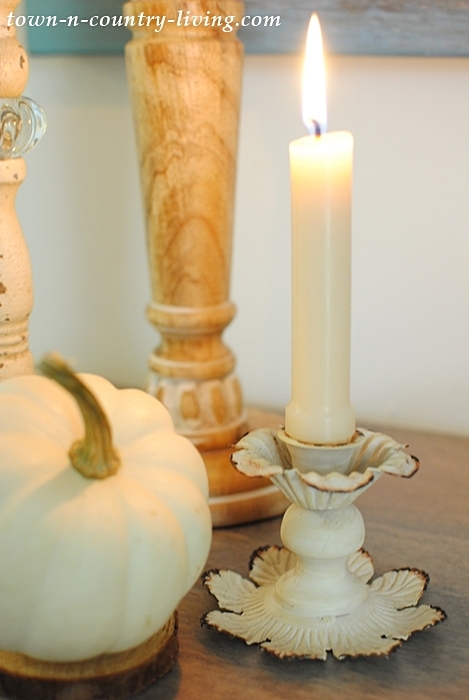 It has made me think so much more about decorating with purpose in this season. 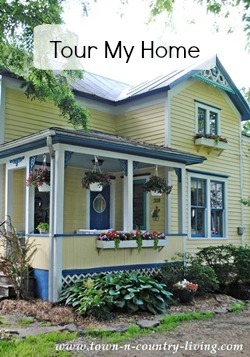 Your home is beautiful, friend!